Want to learn more about virtual mail? A virtual mailbox enables you to access and view your regular mail online, no matter where you are. Whether you are a traveler, business owner, or just a busy individual who wants easy, convenient access to their mail, you can now get your mail digitally, anywhere. 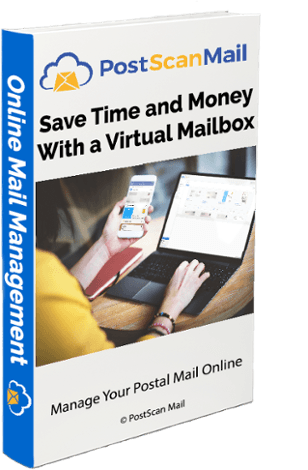 Download the free guide and learn more about the benefits of being able to access your postal mail online.